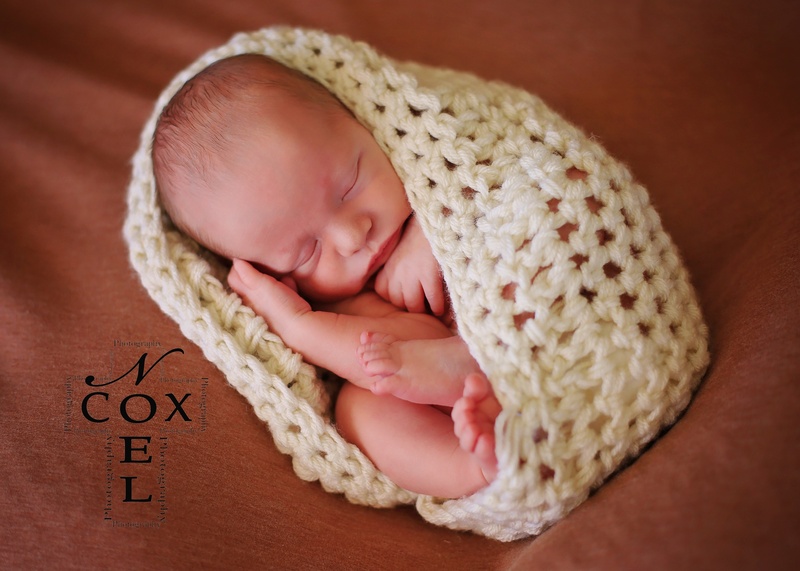 Noel Cox Photography - Go BIG...in your home! Many people think that an 8x10 is big enough for the wall. 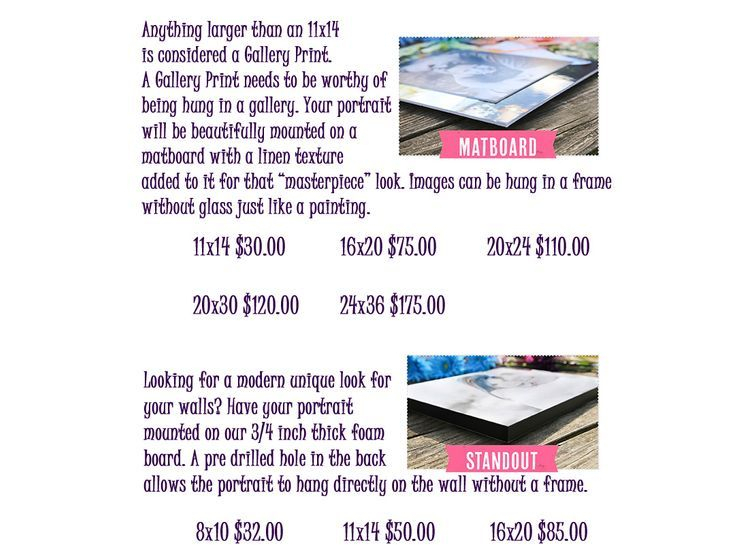 Look at the dramatic difference a large print can make on your wall! Order a precious keepsake that causes the "WOW" affect!